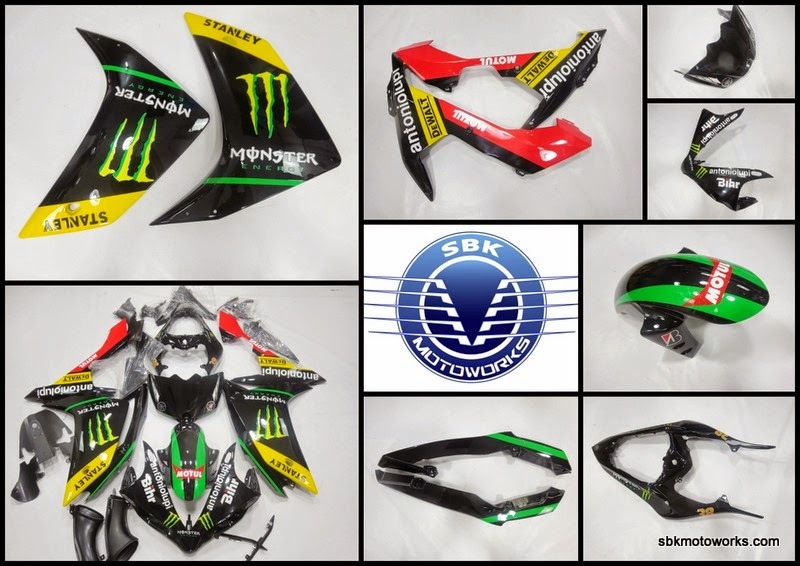 Take a look at our new latest paint job for Yamaha R1 2007/2008 fairing kit. Please contact us for order. Accessories c/o Two Wheel Garage, No 7, Jalan Pendidik U1/31, Hicom-Glenmarie Industrial Park, 40150 Shah Alam Selangor.